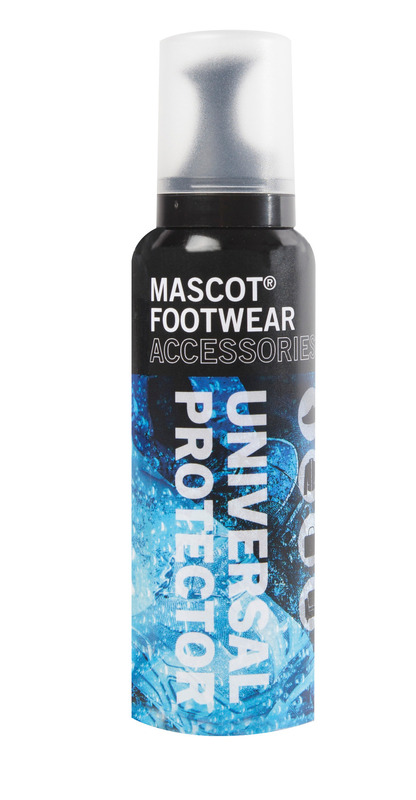 Maintains the product's breathability and flexibility and refreshes the colour. Effective and long-lasting protection of all types of materials. Innovative carbon technology with a long-lasting effect against moisture and dirt. Maintains the product's breathability and flexibility and refreshes the colour. Without solvents. Care sponge is included.